Christ I thought I was I accidently came into the Raith Rovers thread given the amount here. Anyways, how's Rory Currie been doing? Decent enough but he needs more minutes. That being said, he's not been available for the past couple of months really (not sure why) so there might be an injury/potential illness kicking about there. Not sure. 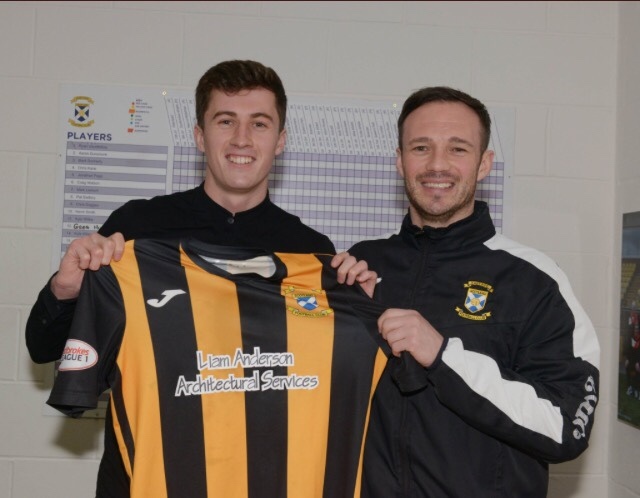 The lad Currie has been excellent for us scoring 7 goals with limited game time due to a suspected injury he looks a great prospect and wish him all the best for the future. And that makes it 11!!! 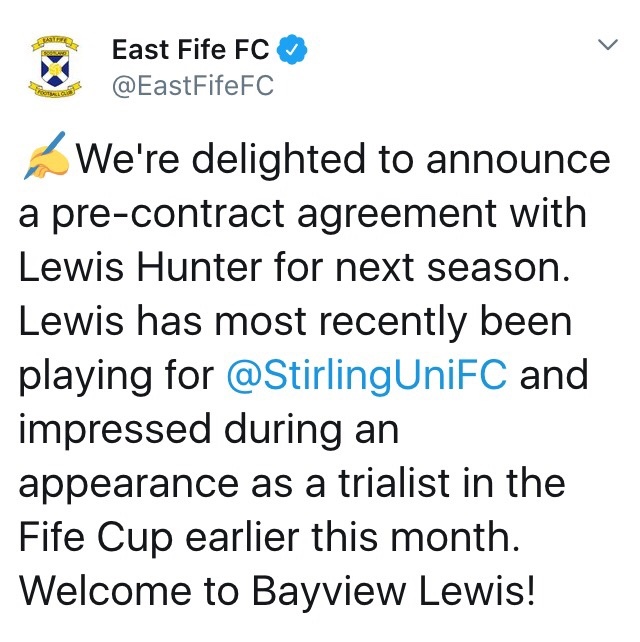 Think this time last year, we were a bit dubious about signing somebody from the level that Hunter has just come from, but Big Tonks has shown that there is obviously talent there and even if Lewis comes on only half as fast as Anton has, he could still be another cracking signing!!! Meggat and Watson (injury permitting) next please!!! I always liked him, seemed really good when he first came into the Hearts team back in 2016/17, got an injury that left him out the whole season. Glad to hear he's doing well now though. I was down at bayview today as usual and happened to see a certain Kris Boyd outside the stadium, he said he was in to talk about a contract for next season!!! Was he eating a red pudding supper by any chance? What’s Steven Nicholas up to these days? 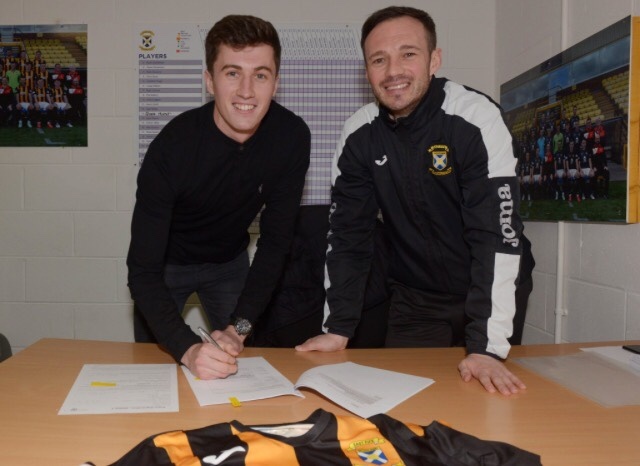 Cometh the hour, cometh the man, Paul McManus signing for the twenty third time will surely fire us on to glory!!! Heard Darren Young is hoping to add a bit of experience to the midfield by making a double swoop for Kevin Byers and Charlie King.